Born and raised in Cullman, Ellen started working at Merchants in April of 2017 after retiring from Regions Bank after 38 years. 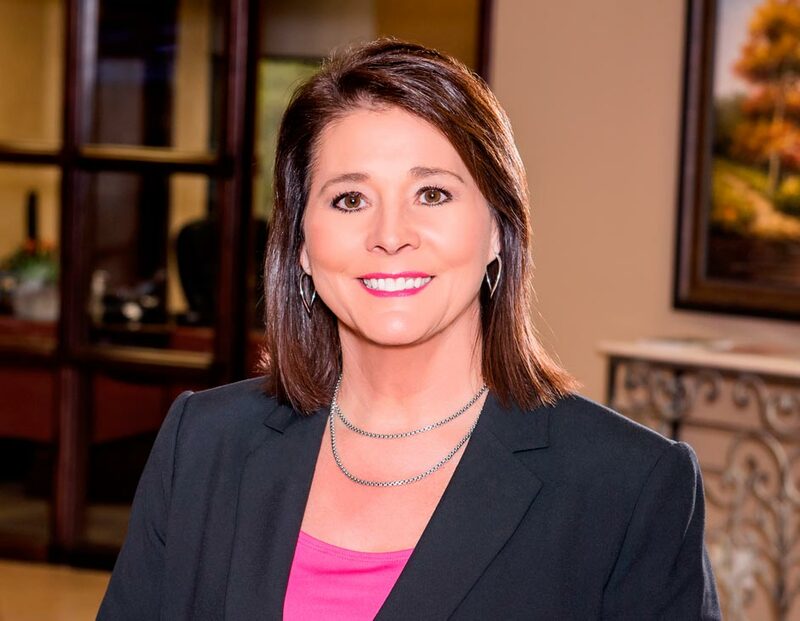 Ellen received her business degree from Wallace State and while attending she needed a job and was encouraged by her friends to apply at a bank. The main one that comes to mind is helping a customer on a fixed income. We did a refinance on their home and we were able to add an additional $400.00 monthly in cash flow after paying off all debts. Why is it important to have local lenders who can make local decision making? We know the community and what is going on in the community. Making our customers happy about choosing us as their bank and always putting the customer first is important for success. My goal is to always be respectful and courteous to each and every customer. It does not cost anything to be nice and the rewards can be unimaginable. Merchants Bank makes a strong commitment to putting our customer and our community first. We make a conviction to be unwavering in the process, and at Merchants Bank we have a strong belief in what we are doing. We strive to “raise the bar” in each and every interaction. Merchants Bank is truly a team. We have a great team that shares the same heartbeat. Everyone at Merchants Bank truly cares about our customers and each other. I am a member of St John’s Church, St John’s Women’s Fellowship. I also teach a cycle class twice a week at Cullman Wellness and Aquatic Center. Sometimes it can take years to build a successful organization or professional success. With lending, by listening to the customer, you can help consumers and businesses make their dream become their reality quicker.